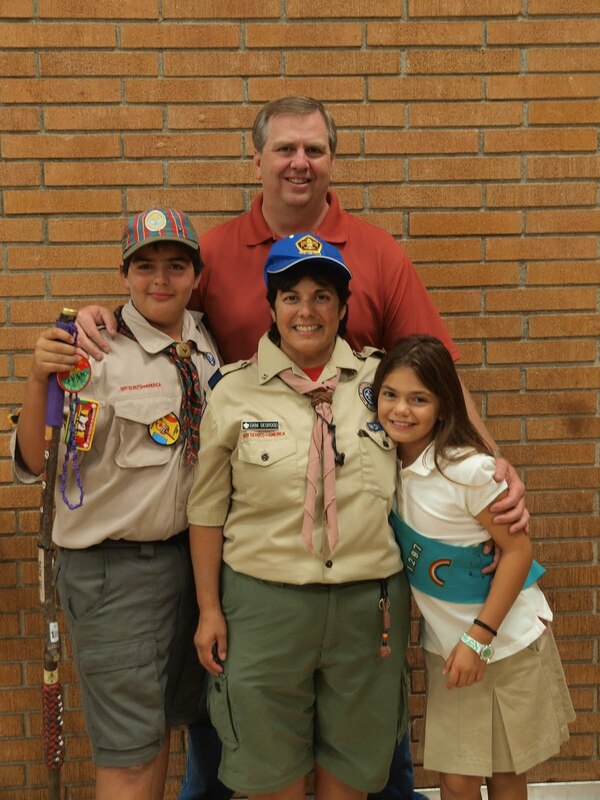 On October 11, 2012 Dani DeGrood was “beaded” with her wood badge. Thanks for all your hard work in our pack! Congratulations!